The Brooks Cascadia 7 trail running shoes with its aggressive tread and responsive outsoles provide excellent stability, durability and comfort for even the most novice of trail runners. The Brooks Cascadia 7 mens trail-running shoes help you conquer tough, uneven trails. 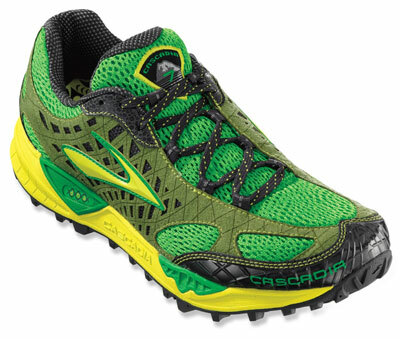 Buy your Brooks Cascadia 7 trail running shoes, click here! The CamelBak Octane 18X hydration pack can handle all your essentials thanks to its generous hydration reservoir and extra room for food and gear. This Camelbak hydration pack is ideal for athletes who require larger amount of fluid or who are on the trail for longer. 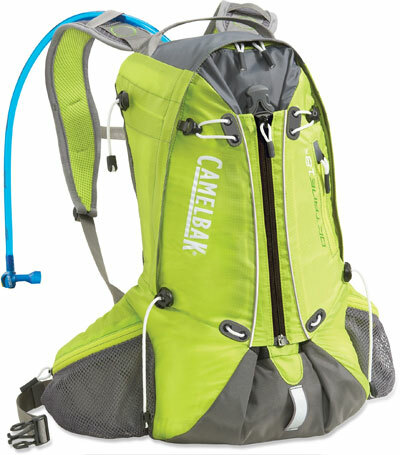 Buy your Camelbak Hydration pack, click here! This Pearl Izumi outlet store special features the odor resistant Pearl Izumi Fly Thermal fleece jacket made from quick-dry fleece ideal to keep you warm during cold-weather runs while remaining breathable so the last mile is as comfortable as the first. 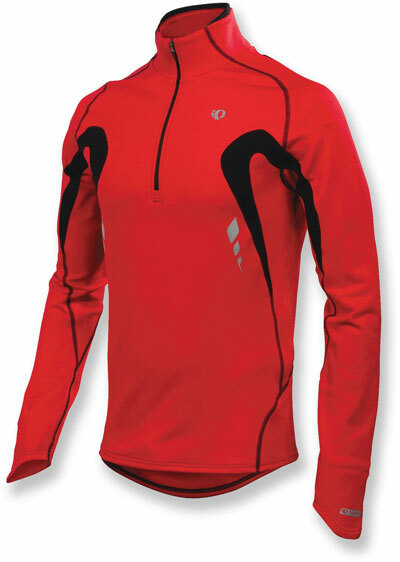 Buy your Pearl Izumi Fly thermal Fleece, click here!